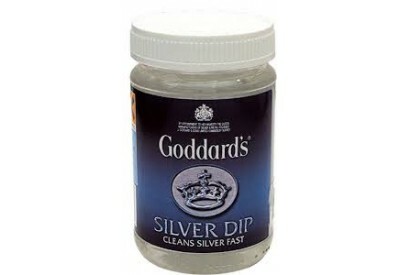 Goddard's Silver Dip removes tarnish on silver cutlery, small silver items and jewellery quickly and effectively. Regular use will ensure that your silver maintains its original brilliant shine. 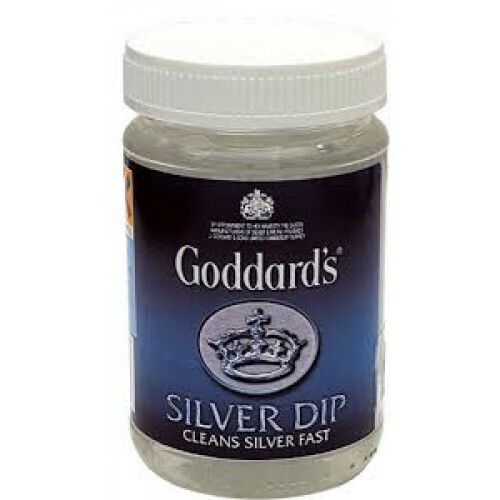 Silver Dip is safe for use on Sterling Silver, Sheffield Plate and Electro-plated Nickel Silver.